Despite an increasing number of options jumping over to the Settings app 9 New Settings Features in the Windows 10 Fall Creators Update 9 New Settings Features in the Windows 10 Fall Creators Update Does the Settings app seem to change every time you use it? We'll show you the most important features you may have missed since the last Windows 10 update! Read More with every new release of the operating system, the menu for customizing sounds is still part of the Control Panel. Note: Sounds used within the Windows 10 operating system must be in the WAV format. If you have a custom sound file saved as MP3, WMA, or something else The 10 Most Common Audio Formats: Which One Should You Use? The 10 Most Common Audio Formats: Which One Should You Use? You know about MP3, but what about AAC, FLAC, OGG, or WMA? Why do so many audio file formats exist? Here's a breakdown. 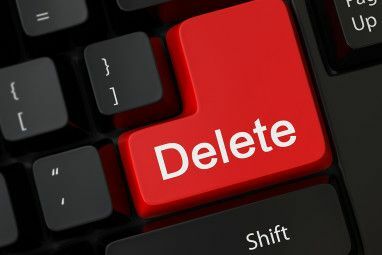 Read More , you need to convert it into WAV before you can use it. Some other sites offer sound schemes The 5 Best Free Sites to Download Windows Sound Effects The 5 Best Free Sites to Download Windows Sound Effects Learn how to change your Windows 10 sound scheme. 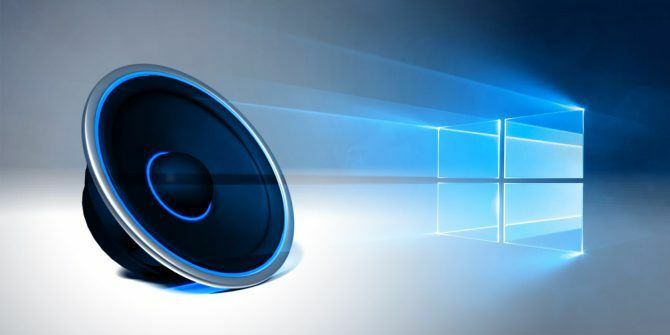 Here are some of the best free sites to download Windows sound effects. Read More , but due to changes in the Windows 10 architecture, you will need to download the WAV files then change each sound individually. Save the new WAV files into C:\Windows\media, then click on Browse in the Sounds menu to choose the corresponding output. Save the scheme once you’ve finished. The Volume Mixer on Windows 10 has been through a few redesigns How to Change Volume on a Per-App Basis in Windows 10 How to Change Volume on a Per-App Basis in Windows 10 Most people aren't aware that Windows offers a way to change volume on a per-app basis -- but there's also a third-party app that makes it even easier to do! Read More since the operating system’s launch in 2015. Indeed, the Ease of Access menu is full of other settings that all users will find useful. Check out our guide to the Ease of Access options on Windows A Brief Guide to Windows 10 Accessibility Tools A Brief Guide to Windows 10 Accessibility Tools Whether you struggle with poor vision or want to explore speech control, Windows 10 offers plenty of accessibility tools to help you out. We show you where to find and how to use them. Read More if you would like to learn more. 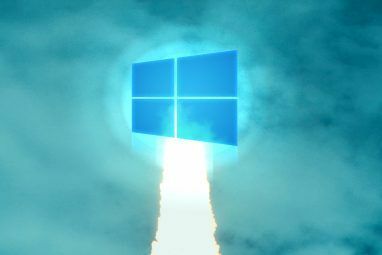 Explore more about: Windows Customization, Windows Tips. Yeah, all well and good. But I see no way to delete system restore points selectively unless using CCleaner. I guess I am staying put. If they want to use my information to sell me something, they can have it but I ain't buying., as long as there are no Trojans.